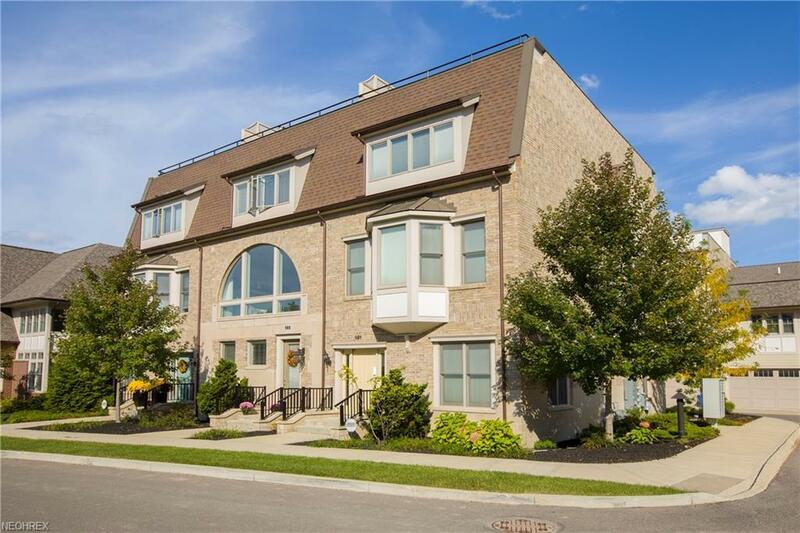 Prepare to be Moved!...Special Financing AvailableInto this stunning Westhampton Townhouse located within Crocker Park! Original Seller has only lived here 3 years! Why build when you can move right into this gorgeous townhouse with beautiful upgrades already waiting for you?! 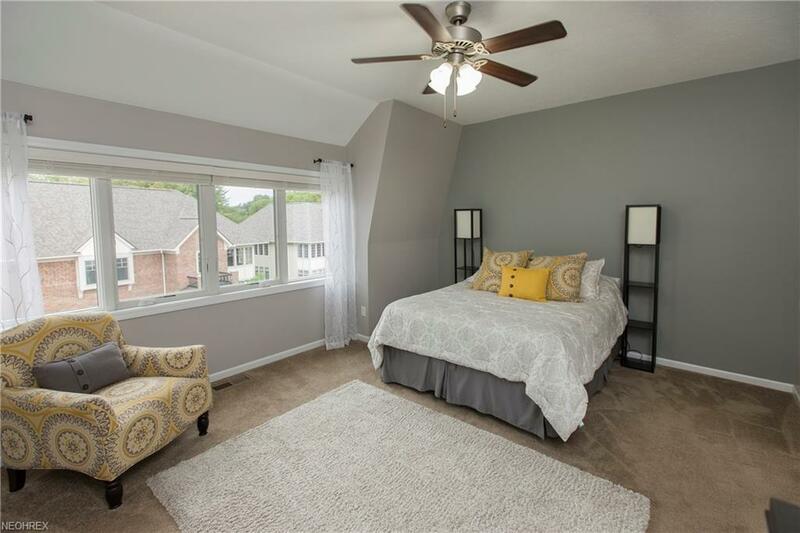 Unlike other townhomes, this one also features a finished basement with half bath! First floor welcomes you into an upgraded foyer with entryway tile, recessed lighting & office with french doors. 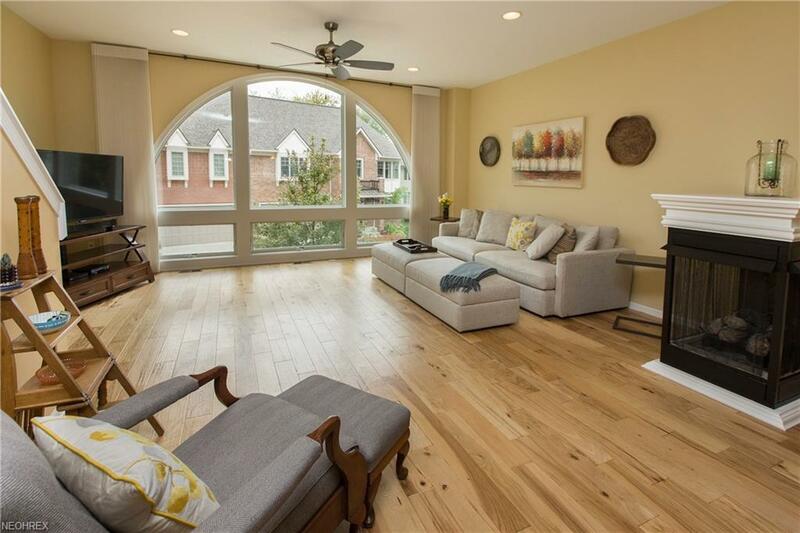 Entertain on the 2nd level with contemporary open floor plan featuring gorgeous updated hardwood floors throughout living & dining room, kitchen and half bath. Custom window treatments for the large living room & enjoy warmth from the fabulous 3-sided fireplace. 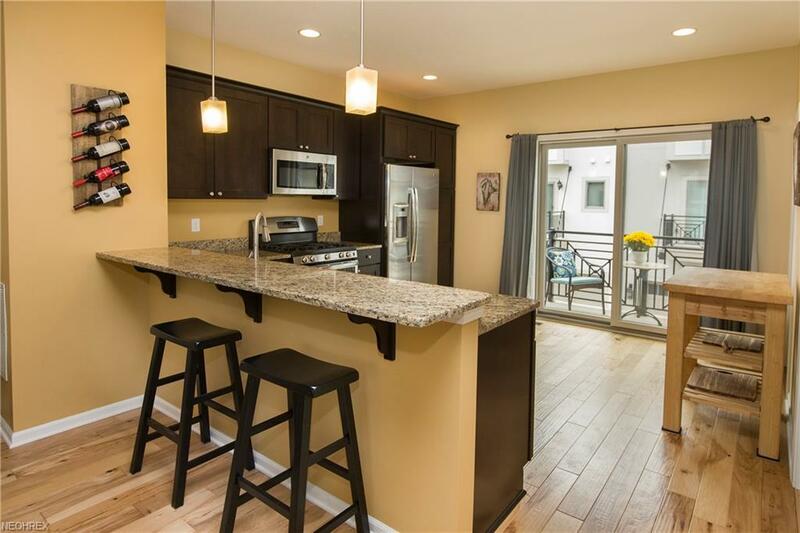 Kitchen features stainless steel appliances, 5 burner gas stove, gorgeous breakfast bar with granite countertops, large pantry & first of TWO outdoor decks. Master bedroom suite on 3rd level has deluxe in-suite bath with double vanity sinks & upgraded tiled shower. Additional bedroom also features in-suite bath with upgraded finishes & granite counter tops. Watch the big game in the finished basement recreation room with attached half bath! In addition, youll love gathering with friends on the private rooftop deck with incredible views. Convenient attached 2-car garage with plenty of storage. Walking distance to shopping, restaurants, movie theatre, gym & Crocker Park entertainment & special events! Close to I-90, downtown Cleveland and the airport.